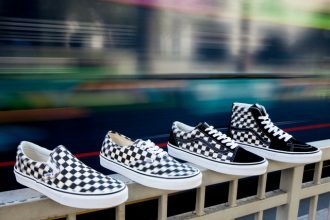 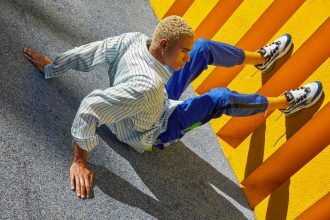 The Checkerboard Slip-On has become synonymous with Vans’ “Off The Wall” state of mind since its introduction in 1977.
p r é v u .
prévu. 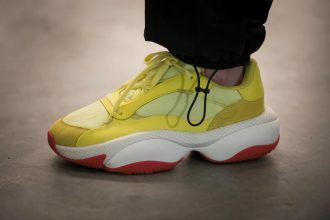 the French moniker for ‘planned’. 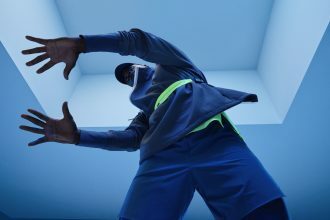 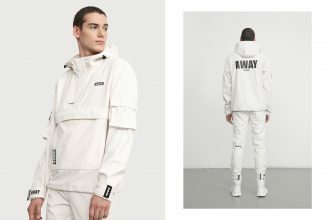 Today Nike revealed the new Tech Pack collection for Spring 2019. 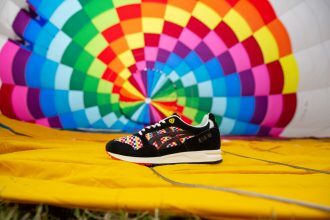 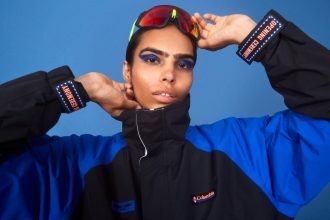 Opening Ceremony and Columbia Sportswear have teamed up on a new Fall 2018 collection spurred by the Columbia’s rich 80s and 90s heritage.